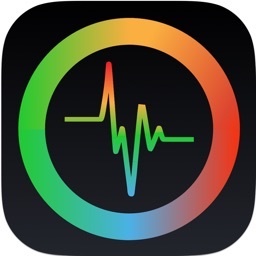 Decibel Meter Pro is the hottest, most feature packed decibel meter on iTunes! With killer graphics optimized for the iPhone, the Retina display and the iPad! Decibel Meter Pro has been in the Top Utilities on iTunes since it's release! Download your copy today and find out why! 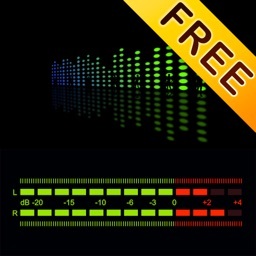 "At US$0.99, Decibel Meter Pro is a bargain. It's a great tool for anyone who is concerned about noise levels or who needs a tool for measuring just how loud the neighbor's barking dog is." Useful, beautiful and lots of fun, Decibel Meter Pro is a must have app for your device! 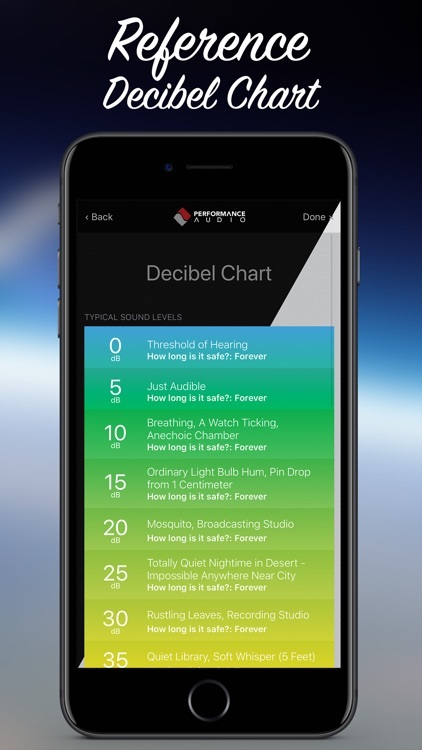 Simply launch the app and start reading the sound levels that surround you every day! Are these sound levels safe for my hearing? Want to know just how loud this club is? Just how loud is this lecture anyhow? How good is the sound isolation in this room? Decibel Meter Pro can help! 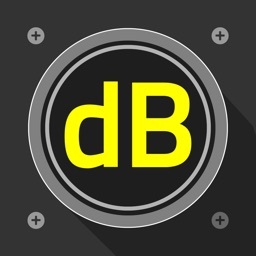 Download Decibel Meter Pro and measure the sounds around you right now! 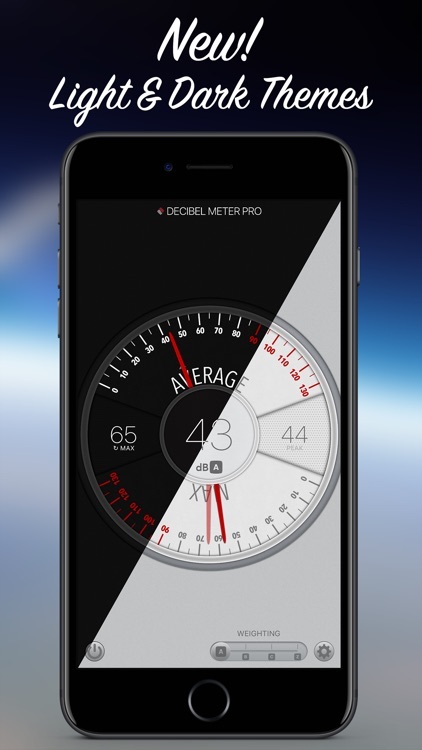 Decibel Meter Pro is also included in our flagship app called Audio Tool. It is a complete bundle of handy audio apps, which can also be found on iTunes. The iPhone's built in microphone is sensitive from 0 to approximately 130 decibels. 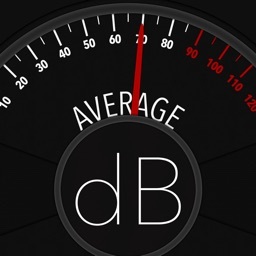 Why aren't you getting a 0 decibel reading in a quiet room? 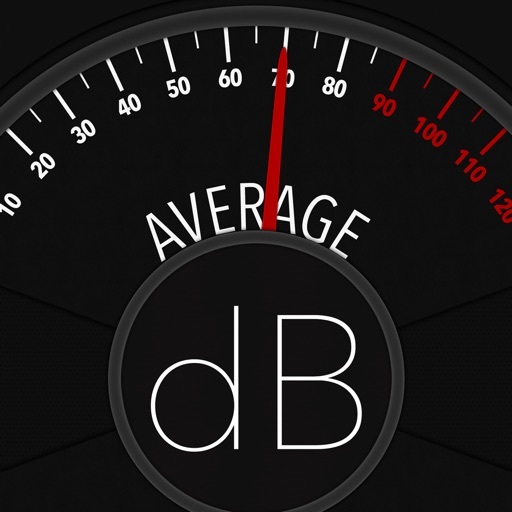 A decibel is an actual measurement of sound pressure and aside from a vacuum chamber or out in space 0 dB is not really possible to read. An average quiet room will be in the 40-50 dB range. - A, B, C and Z (unweighted) frequency weightings! - Sensitivity Fader! Be as sensitive as you've always wanted to be! - Hold your device with the mic aimed at the source. The display will automatically rotate upside down for you. 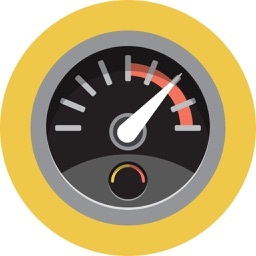 - Start or stop Decibel Meter Pro any time. - Easy to read interface with amazing graphics optimized for Retina displays! 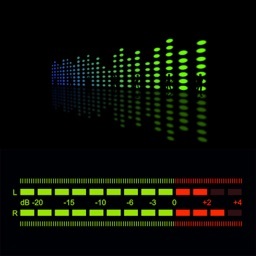 - Measure the sound levels around you, with ease! - Large digital and analog style readouts. - Average, Peak and Max level displays. - Reset the Max level readout by tapping on it's digital readout. - Calibrate the measurements plus or minus 15 decibels. - Decide whether or not you want your device to sleep while metering. - Reset settings to defaults.